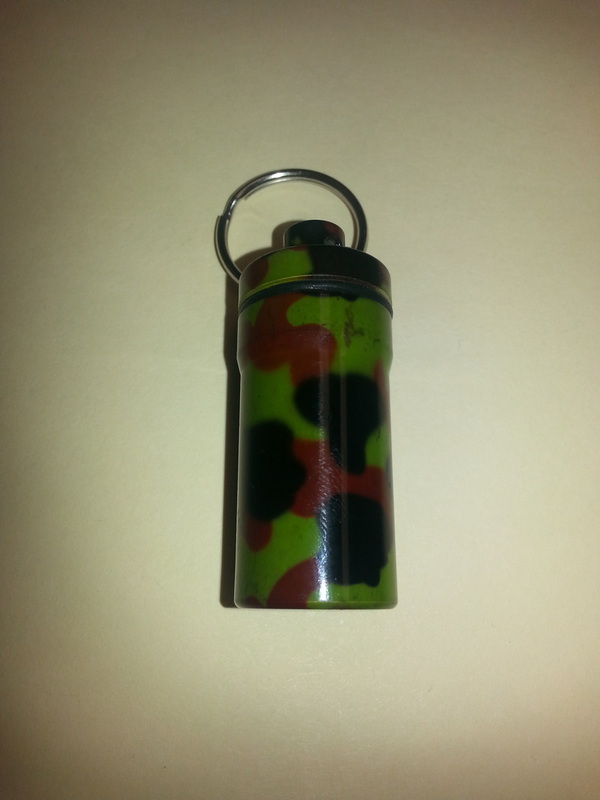 * GEOCACHING - Express Hobbies Inc.
Geocaching is one of our favorite pastimes. 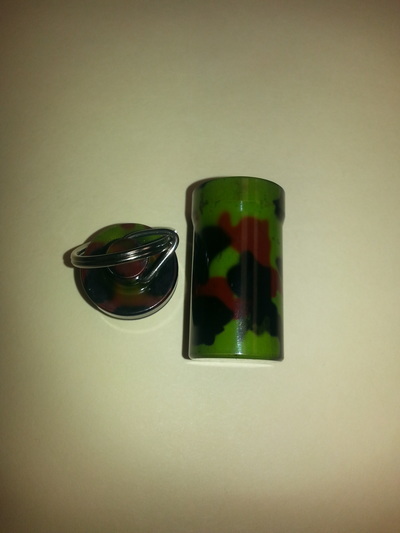 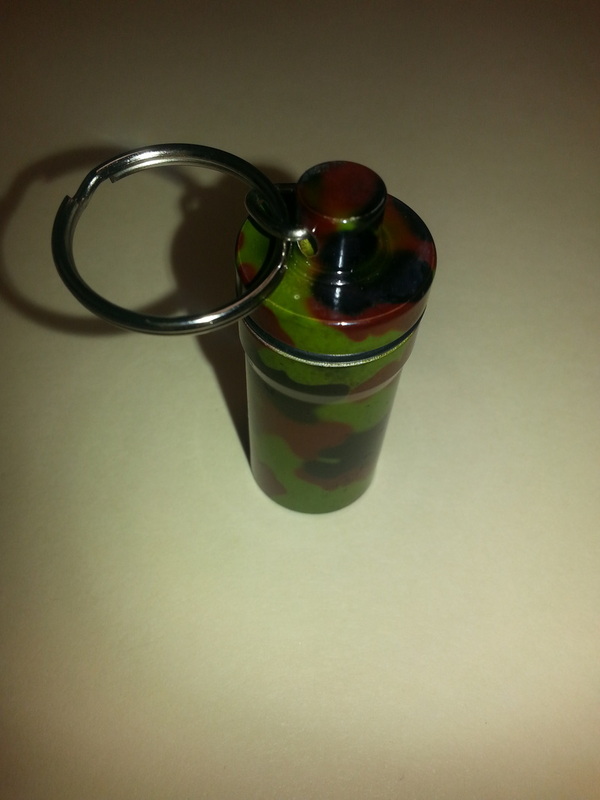 Check out this cool camo cache container. It is 45mm high x 20mm round. on a tree. All aluminum construction.